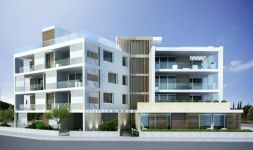 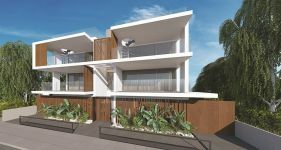 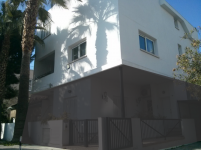 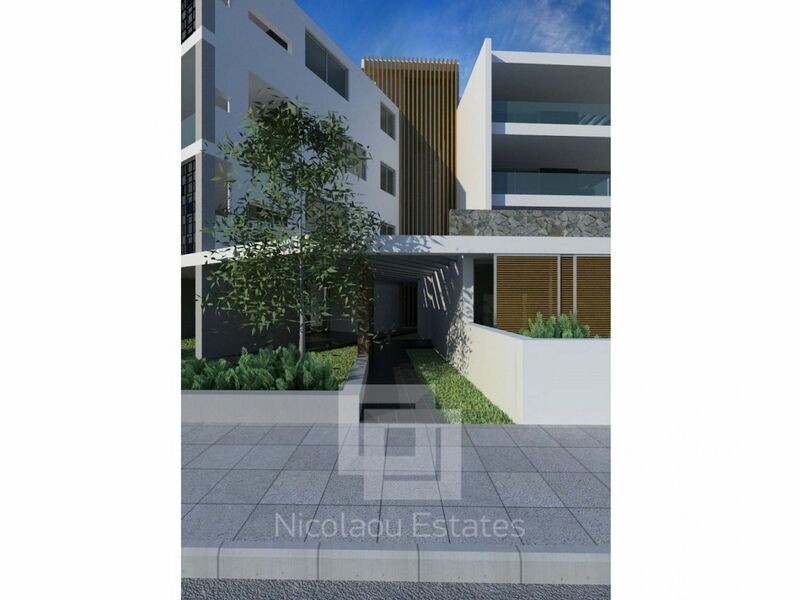 Three plus one bedroom ground floor apartment for sale, situated in a quiet residential neighborhood of Engomi in Nicosia, walking distance from both the American and Russian embassies. 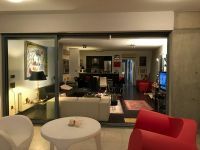 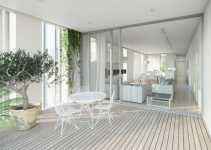 The internal covered area of the apartment is 141 sq.m., covered veranda 10 sq.m., uncovered veranda 16 sq.m. 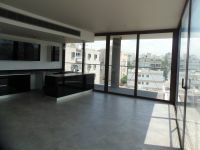 and outside yard 28 sq.m. 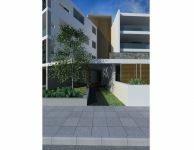 The property has also covered parking space and storage room. 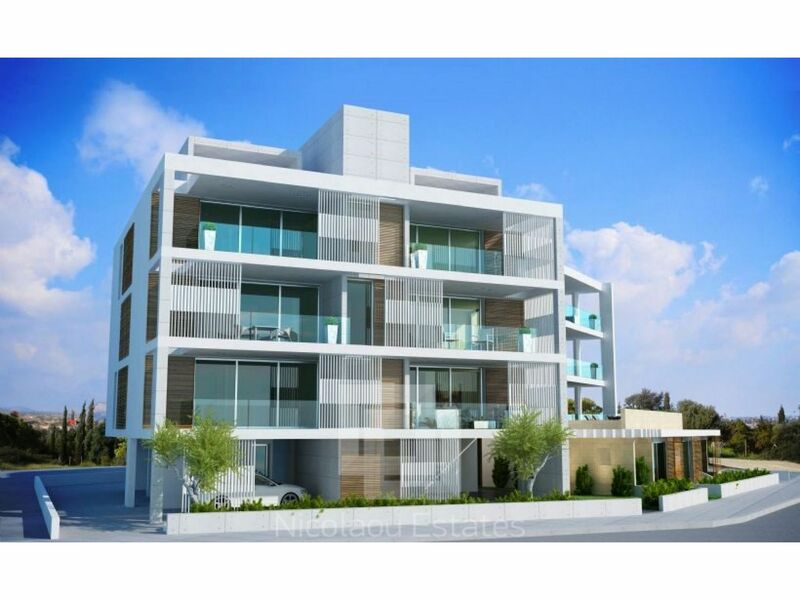 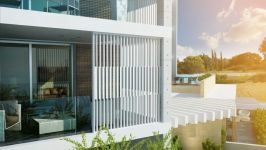 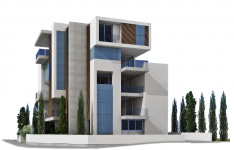 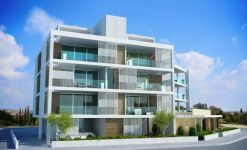 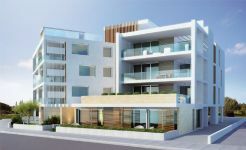 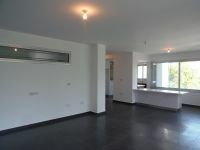 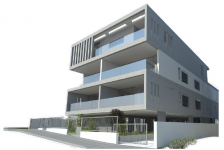 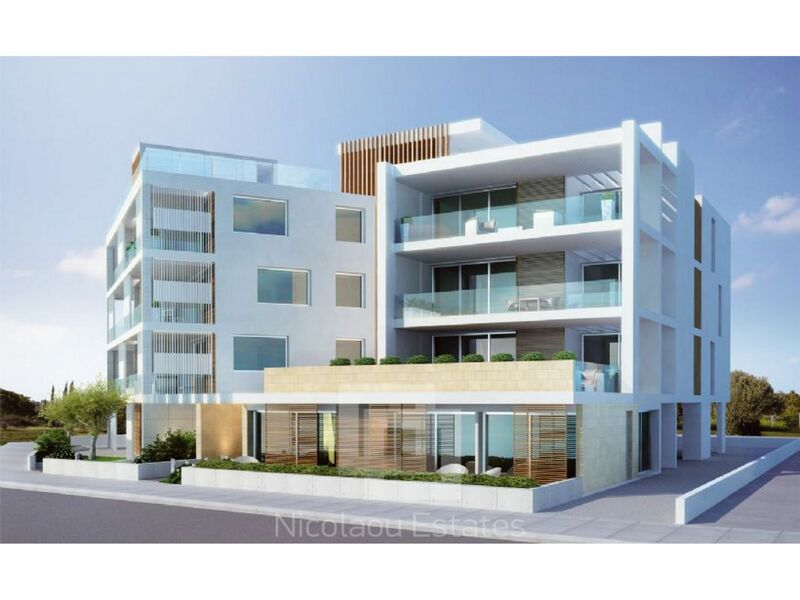 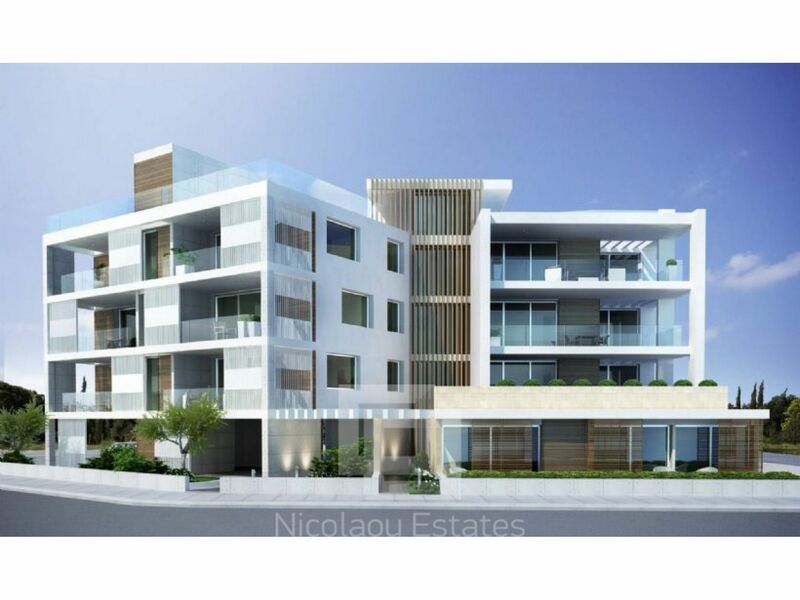 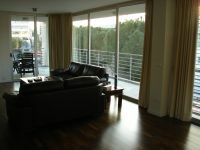 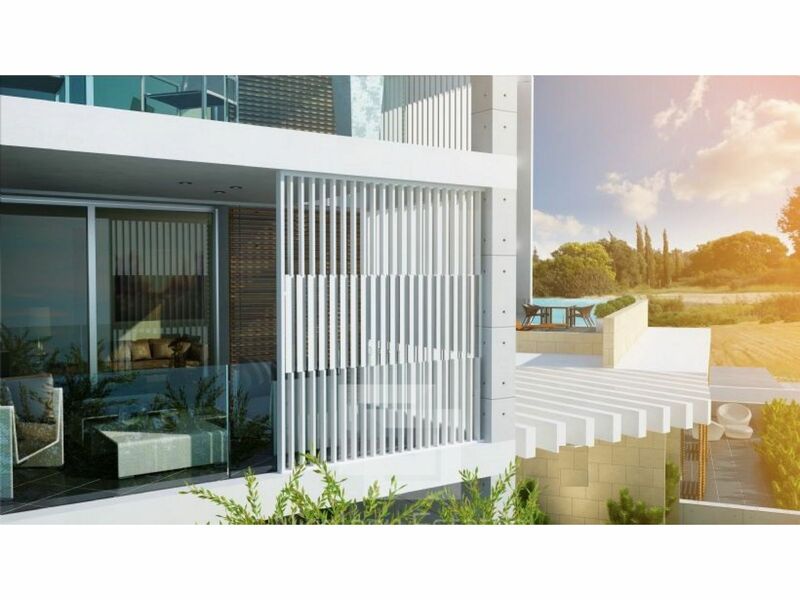 This 4-bedroom apartment in Engomi, Nicosia is being offered for sale at EUR 400.000 (VAT not included). 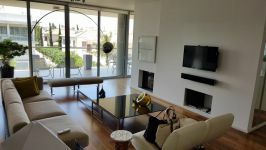 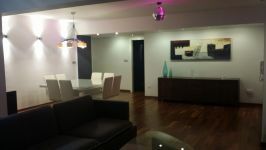 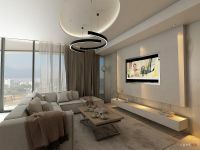 NEW LUXURY WHOLE FLOOR 4 BED APARTMENT IN THE CITY CENTER. 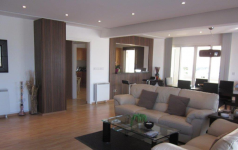 TITLE DEEDS AVAILABLE!